March 23rd was Organ Donation Day - a day created to raise awareness for the importance of organ donors and encourage people to consider signing up. 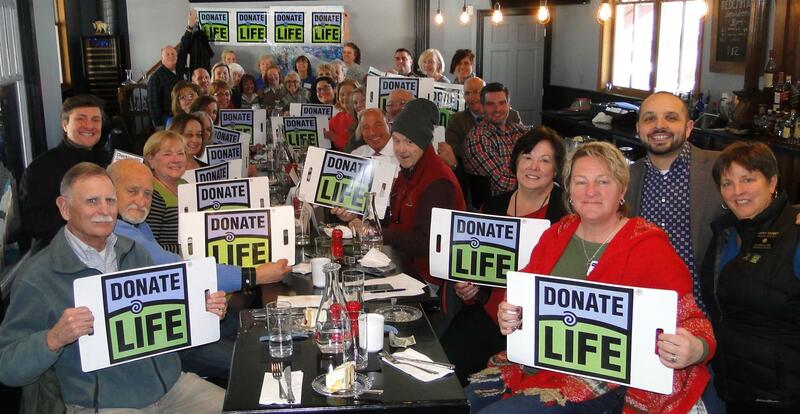 The Club had a great program at Crave in Amesbury to raise awareness of organ donations. We had several living donors and several recipients with us as guests. 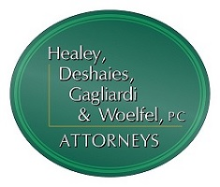 The information was very helpful for those of us that have identified ourselves as "organ donors" on our drivers license. Thank you to everyone who attended, especially those who shared their stories!